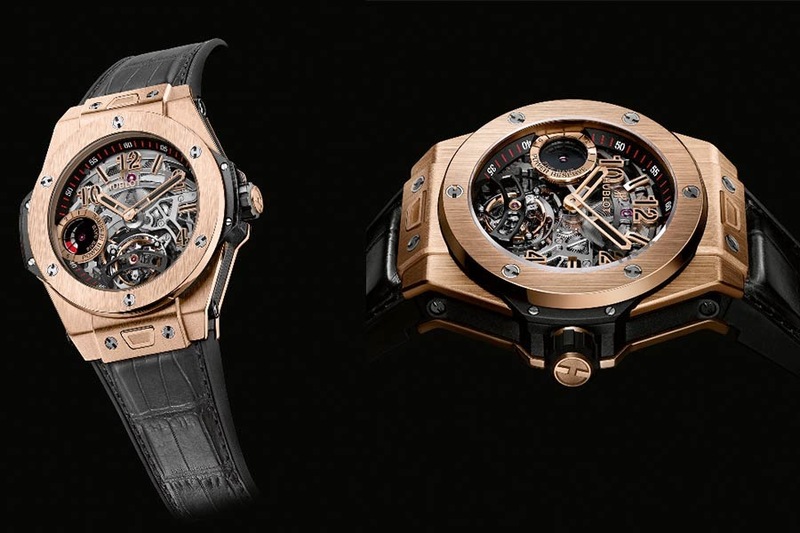 In the world of luxury watches, people always demand more. 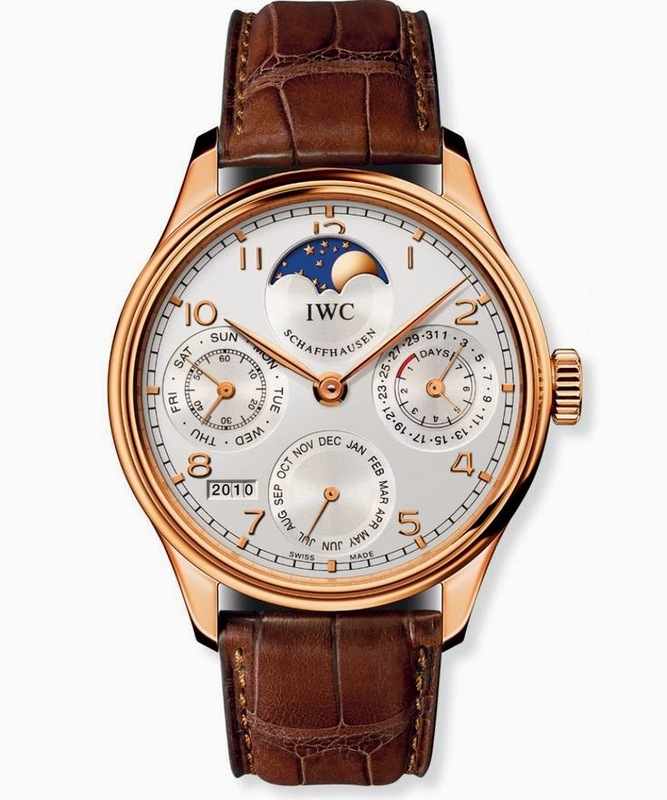 The complication of a watch dial is perpetual to its demand of function. 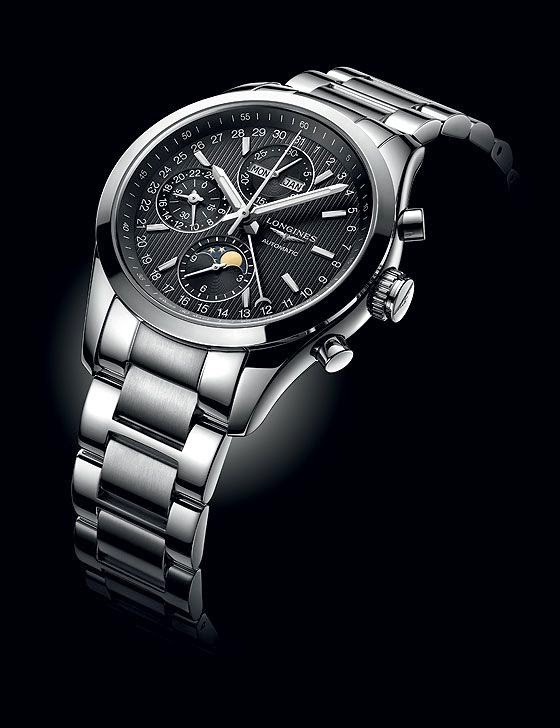 For example, the display of date/day of the week, compass, and some of it the ability to view the phase of the moon. 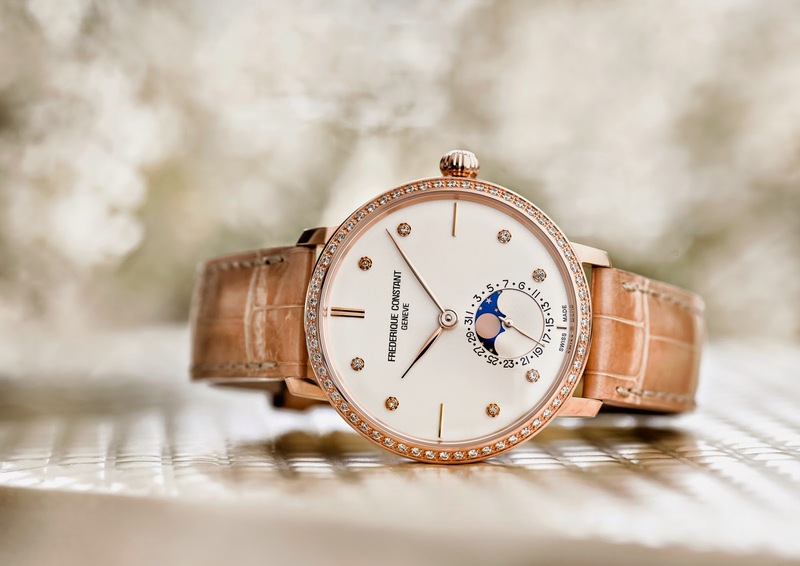 For moon phase watches, some desire for its utility and technical power, some just desire its beauty. Here's the pick from the latest 2015 edition. All of these mechanical watches will show the illuminated portion of moon as it goes through one cycle of 29 days 12 hours and 44 minutes. 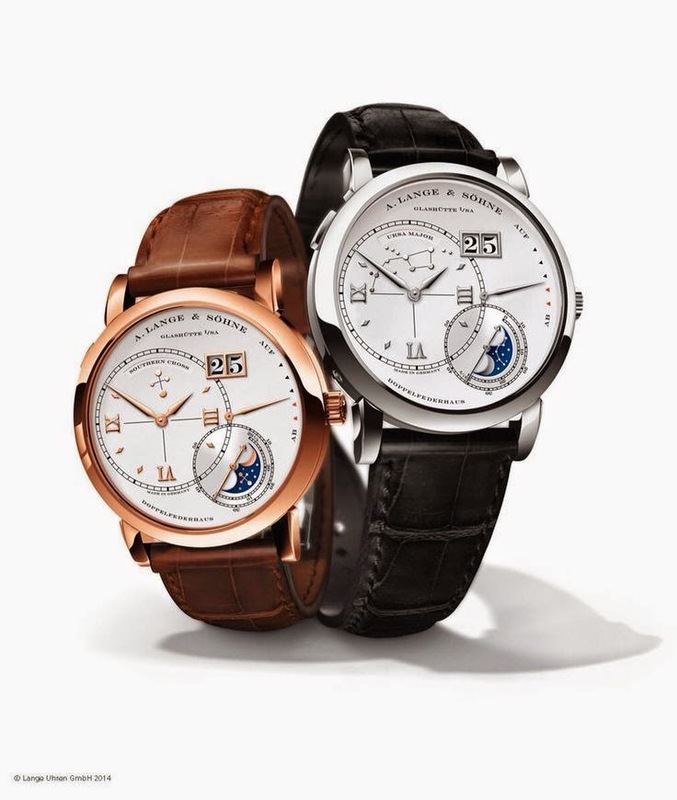 A bestseller classic, exclusively crafted in 18-carat red gold, finely decorated with a black or white dial. The original pilot watch was introduced in 1936 and haven't change a bit - a time piece of history. Hublot’s in-house developed and manufactured Unico movement for example is hand-assembled from over 300 individual components. 45 mm Vertical Satin-finished 18K King Gold with 6 H-shaped Titanium Screws. Influenced by the refined elegance of equestrian sports; this watch contains an automatic movement, the Caliber L678, which combines a chronograph with a moon-phase display (shown with black dial/steel bracelet). 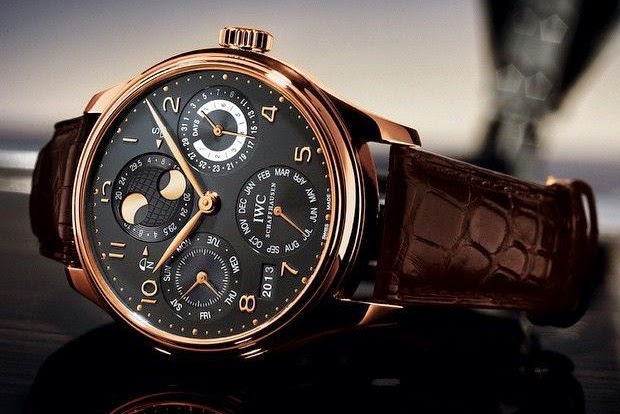 The solid-gold lunar disc of the GRAND LANGE 1 MOON PHASE shows our natural satellite amid the stars of the nocturnal sky. A patented coating process is responsible for the rich colour saturation and crisp details. The prominent position of the lunar disc within the hour and minute circle accommodates a diameter of 14.3 millimetres. The display reproduces the so-called synodic month of 29.531 days – or 29 days, 12 hours, 44 minutes and 3 seconds – with an accuracy of 99.998 per cent. So which one do you like ?